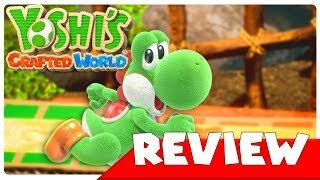 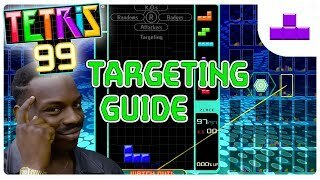 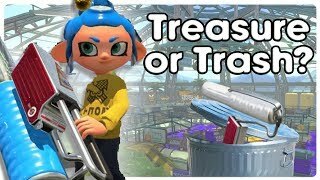 Vasko Games Channel Membership: Join Me! 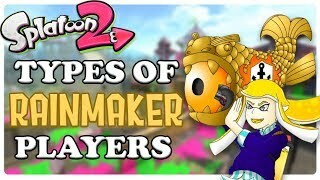 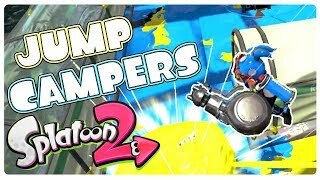 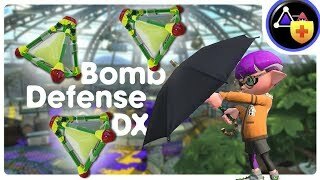 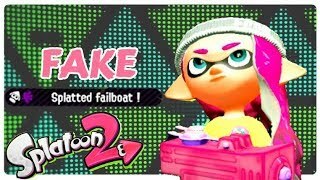 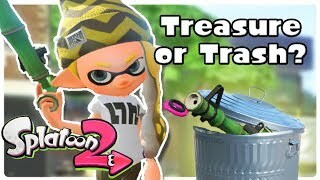 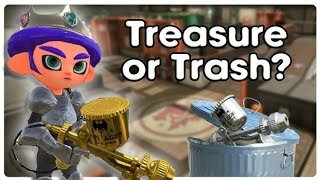 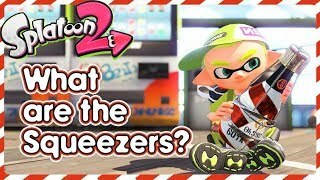 Clash Blaster: Trash Or Treasure? 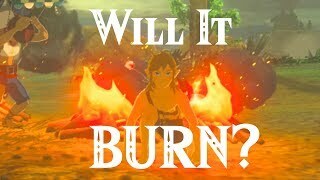 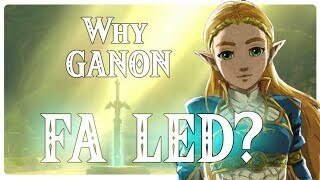 Why Ganon Failed To Take Over Hyrule? 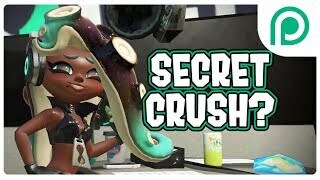 Have you ever wondered who my secret crush is? 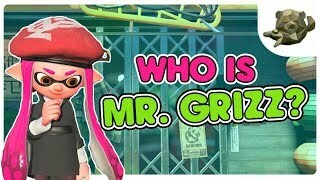 Well I don't know... its a secret even from me. 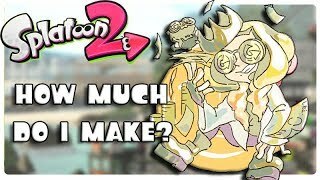 I do answer all the other questions in this month's Patreon QnA! 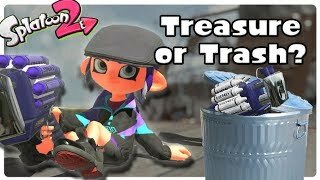 Flingza Roller: Trash or Treasure? 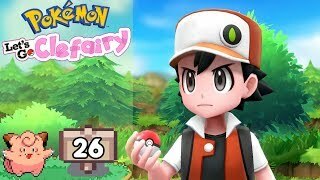 Pokemon Let's Go Clefairy - Episode 26: Vasko Vs Red! 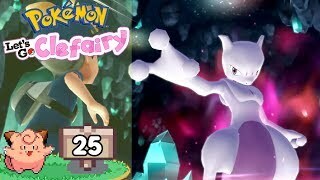 Pokemon Let's Go Clefairy - Episode 25: Mewtwo! 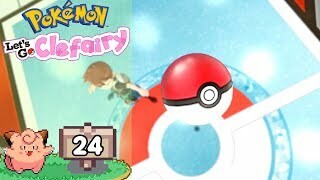 Pokemon Let's Go Clefairy - Episode 24: Becoming the Champion! 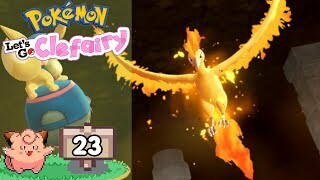 Pokemon Let's Go Clefairy - Episode 23: Moltres!